Imphal, August 21 2015 : The woman who is believed to have survived a helicopter crash or some flying object is being brought to Ukhrul district headquarters from Tusom CV. The woman reportedly told Tusom CV villagers that she is a survivor of a chopper crash. 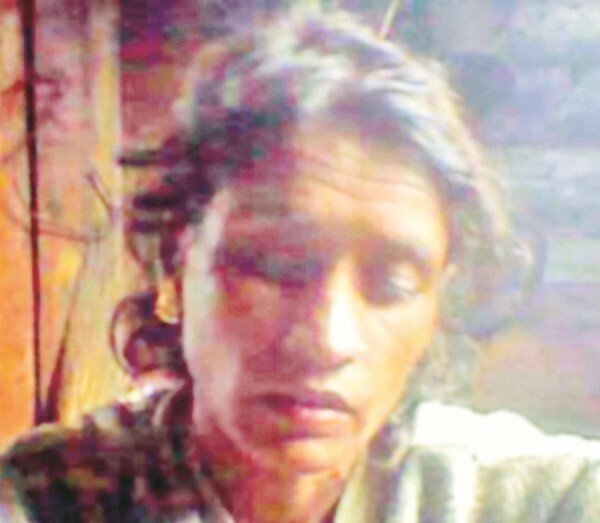 The woman is being brought to Ukhrul district headquarters by a police team.